WASHINGTON — A federal appeals court today deferred to a Republican request and agreed to delay consideration of a lawsuit that would eliminate subsidies in the health care marketplace, according to the Associated Press. Republicans believe the suit now is unnecessary, because Donald Trump could simply order the payments cut once he becomes president. Republicans oppose the $175 billion the government pays health insurers to subsidize low-income workers who purchase health insurance on the federal exchange. There are about 7 million people who would be affected. Although most headlines said the move is a setback to the president, it really is a setback to minimum wage taxpayers who stand to lose their health insurance. Without the subsidy, insurers would raise rates to unaffordable levels or drop out all together. The move also would be disruptive to small business that don’t provide benefits and rely on low-paid workers. Those workers likely would move to find employment with health care benefits. In a 60 minutes interview Sunday, Rep. Paul Ryan of Janesville, the Republican Speaker of the House, said Republicans are committed to repealing Obamacare, however there is no firm plan yet for what would replace the Affordable Health Care Act. 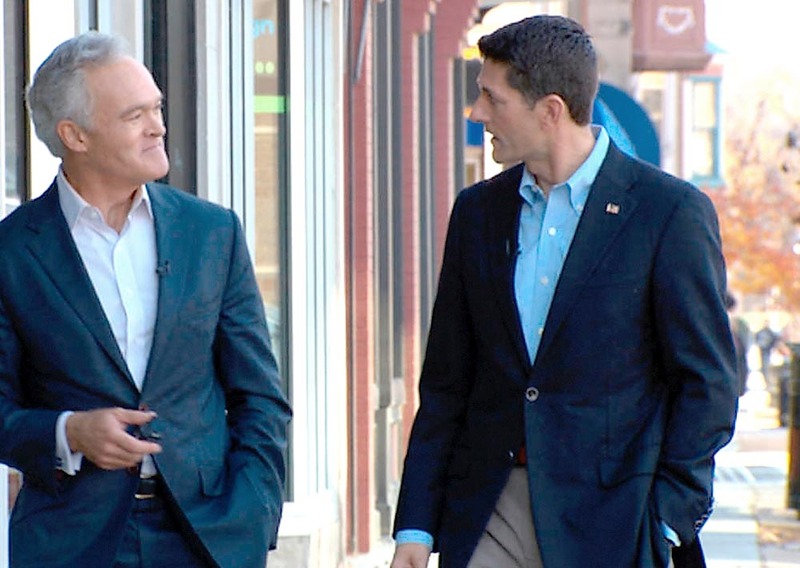 During the interview, Ryan would not say what the time frame of a transition would be — weeks, months or years. “I can’t give you an answer on that,” he said. “We’re still working on it. Ryan did say the plan would include the most popular features of Obamacare, including coverage of preexisting conditions and allowing children to remain on their parents’ health insurance through age 26. Ryan reaffirmed what he called patient-centered care individuals would purchase the insurance they wanted on the open market. It’s unclear how low-wage workers would afford health insurance on the open market. Republicans haven’t spelled out that would be accomplished. During the campaign, Donald Trump supported allowing insurance companies the ability to sell across state lines, however there is only an assumption that the increased competition would drive costs down. To a certain degree, insurance costs are driven by health care costs themselves, which were never addressed significantly in the original health care law. Some analysts say the transition to the Obamacare replacement could go beyond the 2018 midterm elections. In the 60 Minutes interview, Ryan also said he favored Medicare reform, but it was not part of Republicans initial priority. Legislation on that, too, go wait until after the midterms. In any case, Republicans will come under increasing pressure to provide more details on their repeal and replace plan as Trump’s inauguration gets closer.